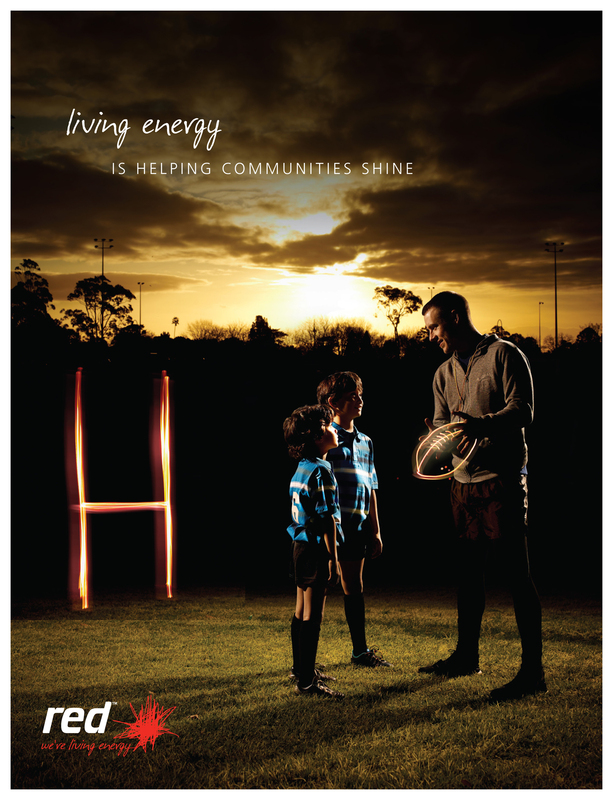 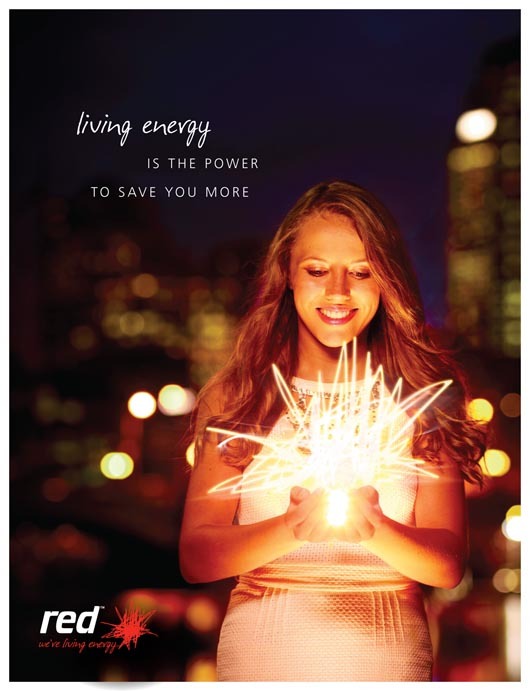 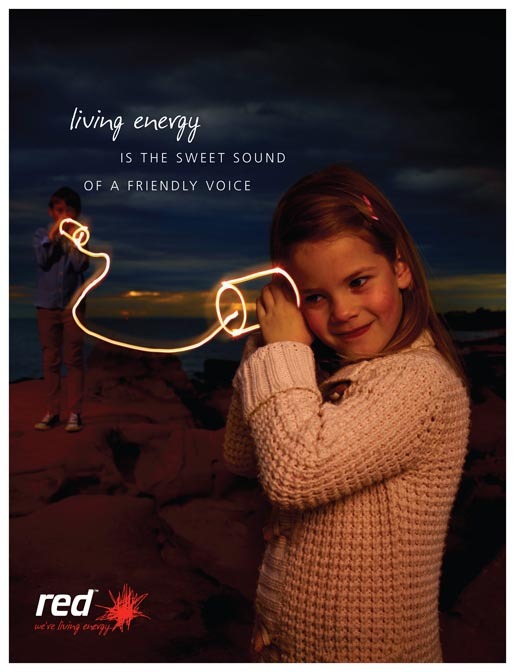 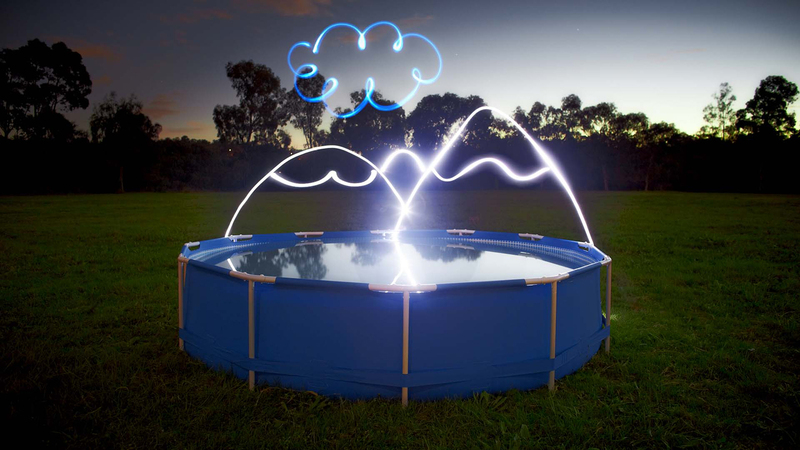 Red Energy Australia, the power company owned by Snowy Hydro, has launched an integrated advertising campaign featuring the Living Energy plan. 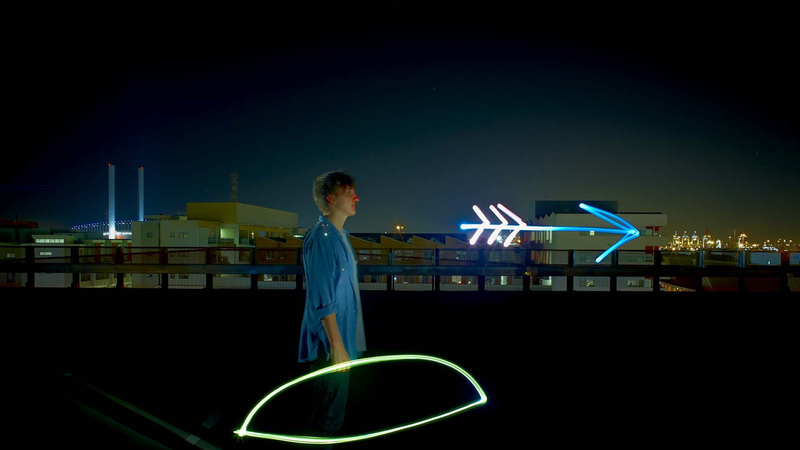 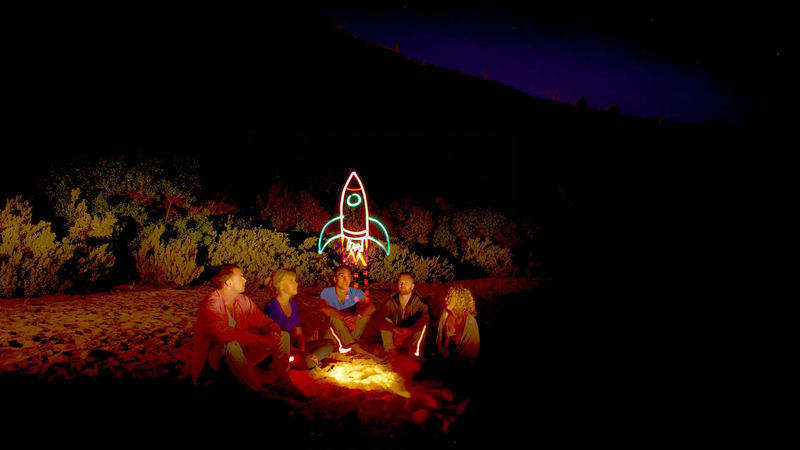 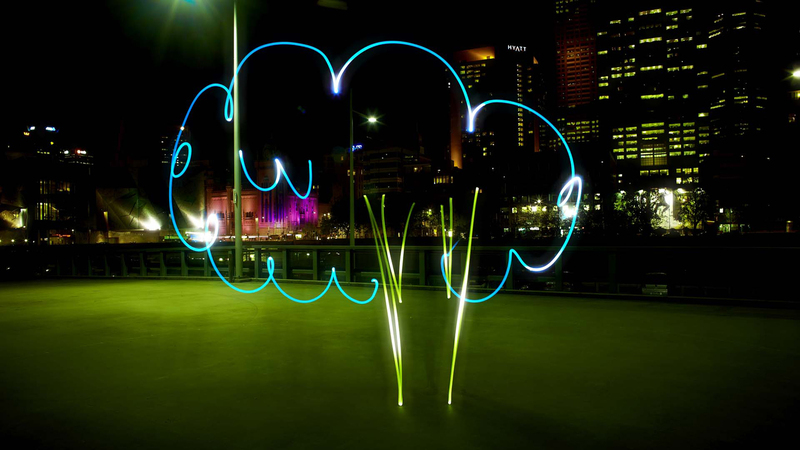 The campaign is centred around a television commercial featuring light graffiti, powered by stop motion and time lapse techniques, and includes cinema, outdoor, print, digital and direct communications material. 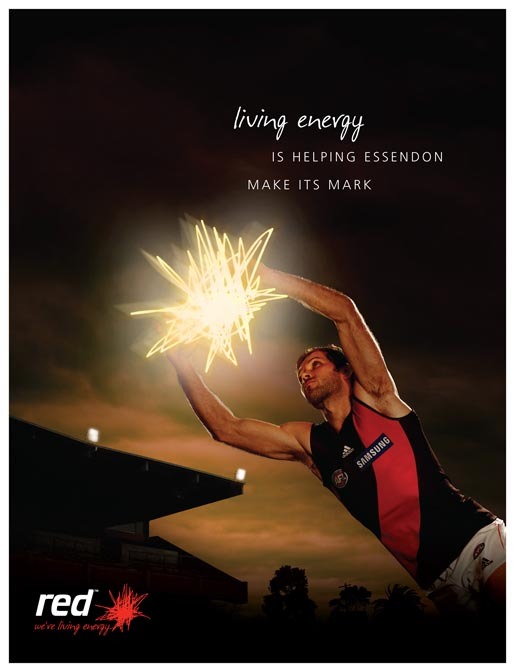 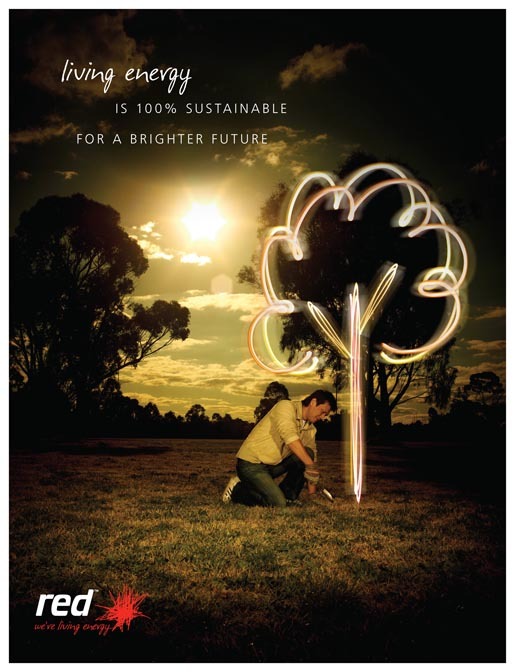 The Living Energy campaign was developed at Zoo Group, Melbourne, by executive creative director Adrian Pritchard, senior copywriter Simon Wong, senior art director Yan Yan Teoh, agency producer Deanne Pascoe, and account manager Georgia Grigg. Filming was shot by director Jamie MacFadyen (White Pictures) with producer Deanne Pascoe. Post production was done at Holscope. Sound was produced at Risk Sound. 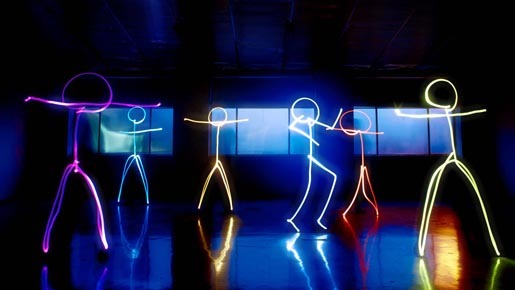 Music is by Elliot Grigg.